Written by Shelleygan Petersen on 05 December 2018. 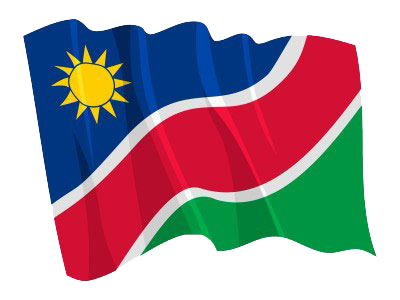 WINDHOEK, 05 DEC (NAMPA) - There is an urgent need to increase attention to local procurement of mining resources in order to increase Namibia’s economic benefits from the mining sector. 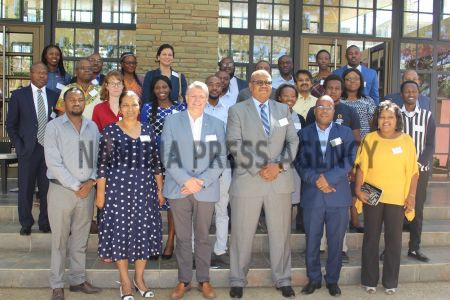 This was said by the Vice Chancellor of the Namibia University of Science and Technology (NUST), Tjama Tjivikua here Wednesday when he officially opened a one-day forum on supporting effective mining local procurement strategies and best practices. © Copyright NAMPA Thursday 25th of April 2019 11:51:54 AM. All rights reserved.